I have had a particular thought racing through my mind all week. It has to do with a question that was asked of me quite often the months of December and January and in direct connection with us moving to Costa Rica. I remember very clearly the concerned feelings I had when people, several people in fact, would ask me “Are you excited moving to Costa Rica?! ?” I wouldn’t know what to say. With all of my heart I wanted to say, “Yes, this is a dream come true for our family” – but I couldn’t. Deep in my heart, I knew that this wasn’t going to be a “perma-vacation”. I knew that life would follow us wherever we moved and that moving to Costa Rica only meant living our same lives plus learning about a new country, a new culture as well as learning a new language. So instead of telling people what I was thinking and feeling, I would tell them as much truth as I could . . . “I KNOW we are supposed to move to Costa Rica. I KNOW it will be for our family’s good. And I KNOW that it is the right decision.” But boy has it been a roller coaster ride of faith! It has been so much more difficult than I had ever imagined, that I have been asking myself the same questions others had been asking me – “Are you excited to be living in Costa Rica?” I honestly can’t answer that question. I’ve pondered this question for days and days. Finally an analogy came to mind, that I think helps me put into words what I am feeling at this moment. The analogy is . . . Think of a man’s reaction to hearing that his wife is expecting a baby! A look of fear, shock, concern, elation, bewilderment and loss of freedom comes all over his face in only a matter of seconds. He is now not only responsible for his happiness, and his beautiful wife’s, but now for an innocent, precious baby that the father feels only deserves the very best. Yet he, the father, is far from the best. We pray that the father will search deep down inside and find that he IS the best choice for that sweet, innocent baby and his wife wouldn’t want to bring children into the world with him if he wasn’t the right guy to do it with. If he does this, his courage takes root and he starts to believe that this is right and his best will be enough. 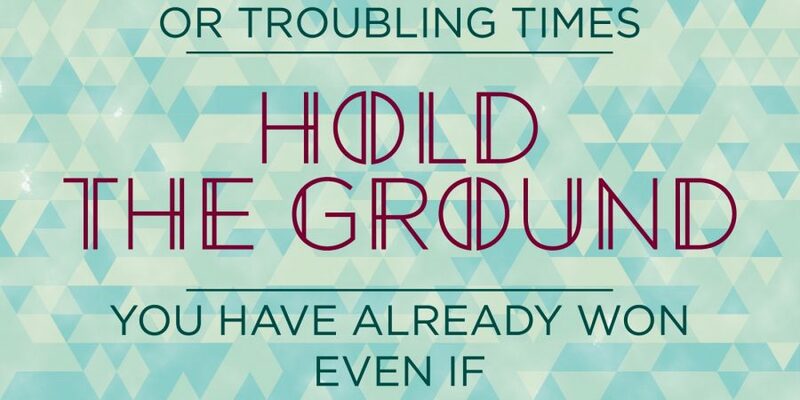 But it is his responsibility to hold onto that truth and let it nurture and grow, otherwise another surge of doubt can rush over him and begin the cycle of doubt, or even fear, once again. I must be honest, this analogy is exactly what I feel in regards to living in Costa Rica. I KNOW it was the right move to make; I can feel it in the deepest part of my soul. But that didn’t make it an easy choice. And yes, I HAD A CHOICE! I CHOSE to do this! Paul did not “make me” move closer to his work. That isn’t the reason we moved here at all. We moved here so we could have an opportunity to come closer together as a family and hopefully closer to our Savior as well. Sure, I can’t speak a lick of Spanish yet and I am forced to drive like an amateur race car driver 2 1/2 hours each day (got to love the adrenaline high it gives you – I’ve lost 10 pounds since we have moved here!) but I have this peace inside of me that is literally tangible. And it comes from the fact that I KNOW we are supposed to be here, all 6 of us together, and somehow EVERYTHING WILL work out for the best and we will be grateful we made this decision. So can I say now that I’m excited to live in Costa Rica? Maybe not excited, but I can say I am grateful. I have my good days and my bad days but I’m starting to be okay with life this way. It is hard work living here. The lifestyle is so different yet so similar. Similar in the stresses but different in the tools I get to use. The schedule is still a huge trial, but I have faith and HOPE that we will figure it out soon. I believe in what is making me rise so early in the morning. I believe in it so much that I get out of bed, earlier than I ever have in my entire life. I believe in it so much that I pray it doesn’t end. Really?!? I’m praying that I can wake up at 4:25 am for the next 3 years? I must be crazy!?! But I’m not. I KNOW there are promised blessings in having your children attend Seminary, and he isn’t the only one who gets those blessings! I feel them too. To wrap up my thoughts, I have a quote that I must share (and remember for myself when I am old and gray . . . no mom, no gray hairs yet!). I got it a few weeks ago and it has stayed with me as the rollercoaster of my life has taken me up and down . . . up and down. . . up and down . . . and I wondered if I really can hold on for the rest of the ride? Instead of getting upset, I had looked to this quote for strength and it has reminded me that I have done this before, so I can do it again! I can trust the process. And that is where the post ends. 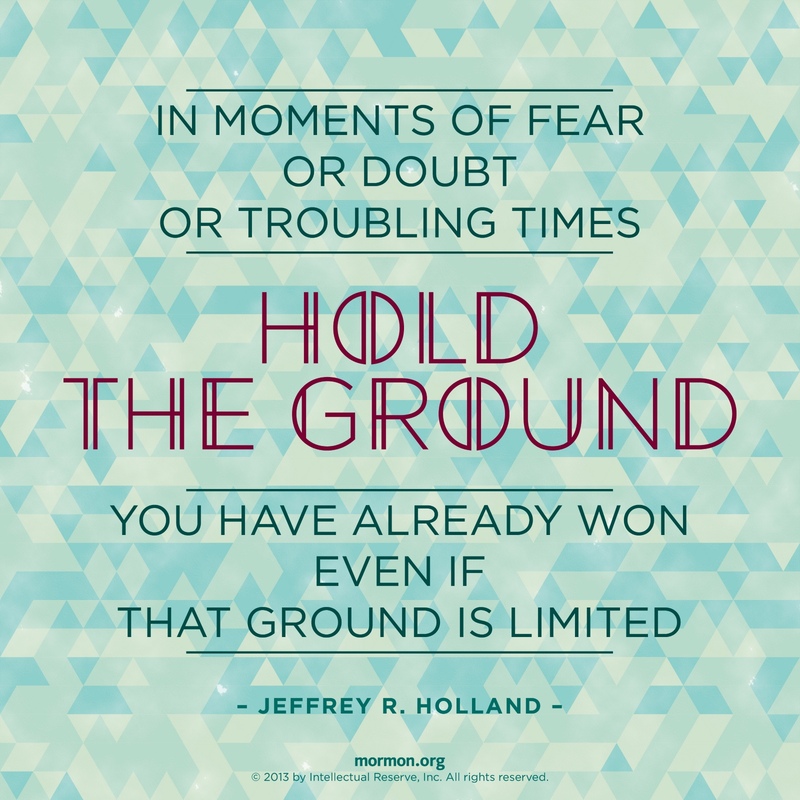 I found this “LDS ground quote”, and it sounded familiar, so I decided to share it. Looking back at the Wendi who originally wrote this post, I think she would have agreed with posting this quote in this post. I am sad that I was SO ASHAMED to share what was REALLY happening to us at that time. I honestly thought that life could only be that hard because we had done something to deserve it. That REALLY hit me. It actually gave me wings. Now looking back, 4 years later and no more Seminary to wake up for, what DID we do right to deserve so much help, support, and purpose in our lives for those first 4 years? It was our willingness to “go where you want me to go, dear Lord!” God be thanked for the matchless gift of His Divine Son! Because of Him, we KNEW what we were doing WAS RIGHT, no matter how terrible the storms raged! And now, while the weather is calmer, we know to prepare for more storms ahead. I love this gospel! I love personal revelation! I love my life! And I love my blog!